It's been awhile since I've posted but not much sewing has been going on in the Sheila Shed over our incredibly hot summer. Lots planned for this year tho. A different block each week. My blocks for week one. Nice to see you back. 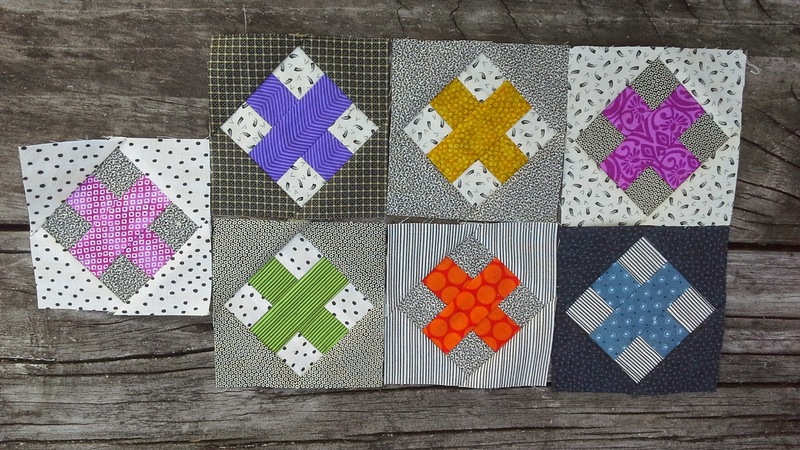 Lovely blocks too. My blog is closed until tomorrow. Family reasons.